Living Faith Community Church has a vision to saturate New York City with the Gospel to bless and transform the life of the city and the world. 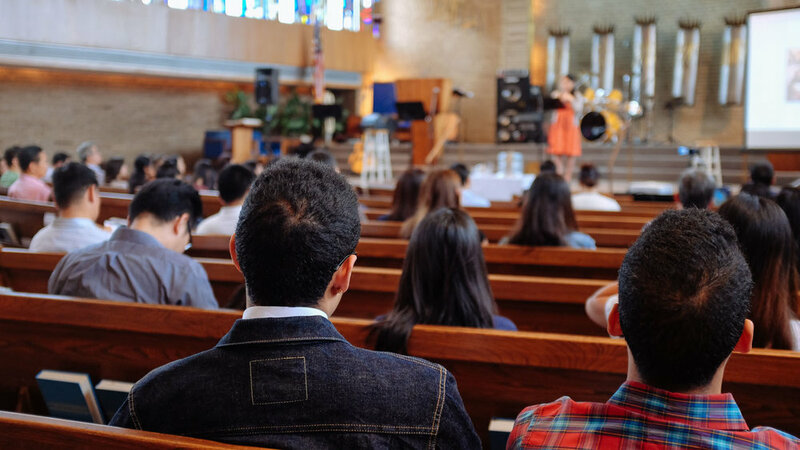 We are located in Flushing, NY and meet each Sunday for worship at 10:30am and 12:30pm. We are a member of the Presbyterian Church in America (PCA). Registration is required! The deadline to register is May 10th. Let's start a conversation with each other, with our youth and our children, and ultimately with our God about who we are in our city. How do we share our testimony of salvation with those who need to hear it both outside the walls of our church and inside?